a) Is an Agency business representing various global tanneries and companies as well as representing South African tanneries. b) Is a Wholesale/Stockist of upholstery leather. Lindi Louw is the sales representative and believes that “no job is too small or too big for her” and she offers incredible service with a smile. We thrive on personal relationships with our customers. 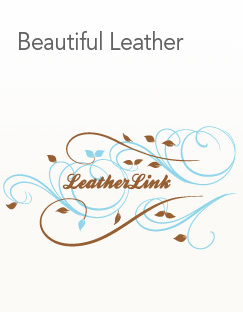 Leather Link wants you to succeed in your business and this will ensure that we can exceed in ours. We believe in offering our customer the latest trends and being on top of any new developments from around the world to ensure that whatever our customers are making, their product will be truly relevant.